We finish our beginner’s guide to watching kung fu movies with the remaining tips and facts here. If you missed it, click here to read part one. Most of us take for granted when we go to a movie that bills itself an “action” movie, that we’re going to see a lot of action. 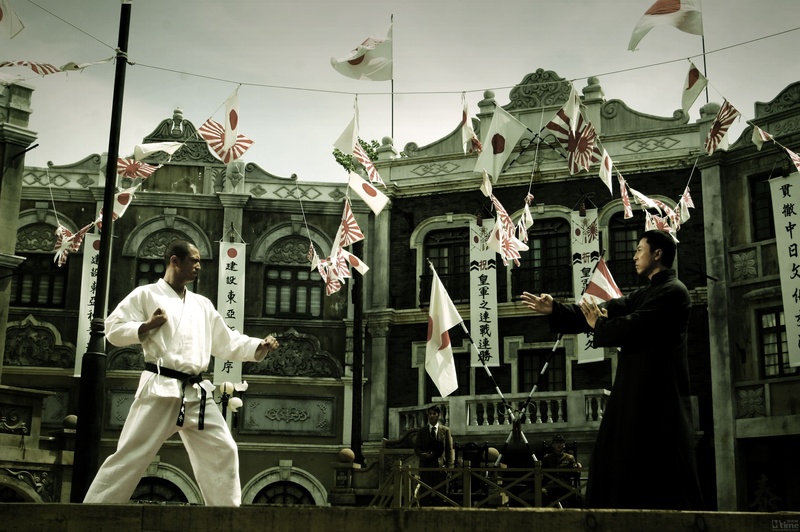 Though their budgets are a fraction of their American movie counterparts, they still dedicated a huge chunk of time and energy into their fight scenes. Some scenes take months to produce even though they usually only last for a few minutes onscreen. Everything is shot with purpose, to not just showcase the actors’ talents, but to convey the action in a way that is easy for an audience to read. Many times they will attempt a shot over and over again just to get it right. Jackie Chan is notorious for reshooting a gag or a trick until they hit it right, like the example above. It’s that kind of attention to detail that the fans notice (intentionally or subliminally) and appreciate. Most fans of kung fu know their favorite studios, and usually directors and stars would stay with their respective studios throughout most of their careers, so it was easy to associate one with the other. While there are other studios, these are the most influential of the HK studios. Pretty much considered the gold standard of Hong Kong kung fu filmmaking, the Shaw Brothers truly popularized and revolutionized the kung fu flick. Their studio modeled themselves on the classic Hollywood model, where actors signed exclusivity contracts and were basically “owned” by them for their career. Almost every part of the film was produced on their studio lot, and with years of development films were created on an almost assembly line process, at one point reaching around 40 films a year. Their budgets were much more lavish than most other HK films, and it showed in the final product. It was the home of such legendary directors as King Hu, Chang Cheh and Lau Kar Leung, and stars like Cheng Pei Pei, Gordon Liu, Ti Lung, Alexander Fu Sheng, and the infamous Venom Mob. Golden Harvest was created in the late 70’s by former Shaw exec Raymond Chow and blossomed under its unique style of independent film production. Another power player with star power, it was the home of Jackie Chan, Bruce Lee and Sammo Hung. Their successful business model is often credited as one of the major reasons Shaw Brothers fell by the late 80’s. D & B Films Inc. Though having much lower budgets than the aforementioned studios, they still deserve note as they produced a lot of great movies, including the Yes,Madam/In the Line of Duty series. They also featured stars like Yukari Osuma and a young Donnie Yen in his early years. Whether it’s Chinese Connection, Once Upon a Time in China or the modern day Ip Man, a very common enemy of these pictures are British colonials and/or Japanese imperialists. Often it can come off as xenophobic (and sometimes implicitly is), though the British and Japanese have a horrible history it their respective attacks and occupations of China. It never hurts to know more about world history, though hopefully we don’t get most of it from movies and entertainment. Iron Skull: This is the martial artist who has a near-invincible head, who wields it as a weapon. If you see a martial artist who has a shaved head (and isn’t Gordon Liu), he probably rocks the iron skull. Incredible Hops: a good martial artist, especially in Shaw Era, will usually have the ability to leap 10-20 feet in the air onto or over walls, often as a means of escape or pursuit. Iron Skin: a martial artist cannot be cut or damaged to the skin. This is usually due to a discipline they have studied, and they always have a weak point, usually a pressure point on their body. Pressure points: Based upon actual martial arts and acupuncture, the skilled martial artist is able to strike or touch specific spots on an opponent’s body which in the movies can paralyze, cripple or straight-up murder someone. Often if one can immobilize their victim, or “lock” their joints where they can’t move, they can be “unlocked” with another touch. While you might guffaw at such antics, remember that over here most people can’t be knocked unconscious with a single well-executed punch, most gun clips carry less than 100 bullets, and most explosions won’t gently puff people into the air without sending their body parts in separate directions. We all have tropes that we accept from tradition of the entertainment we enjoy. You’ll have more fun if you sign off on these rules. 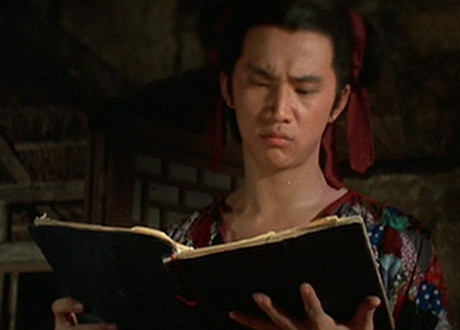 I can’t tell you how many kung fu movies are “based on a true story,” but it’s very common and with good reason. Throughout its extensive history, has a rich tapestry of historical events and battles that serve as inspiration for many stories, like the historic the Shaolin Temple or the Boxer Rebellion.tapestry. 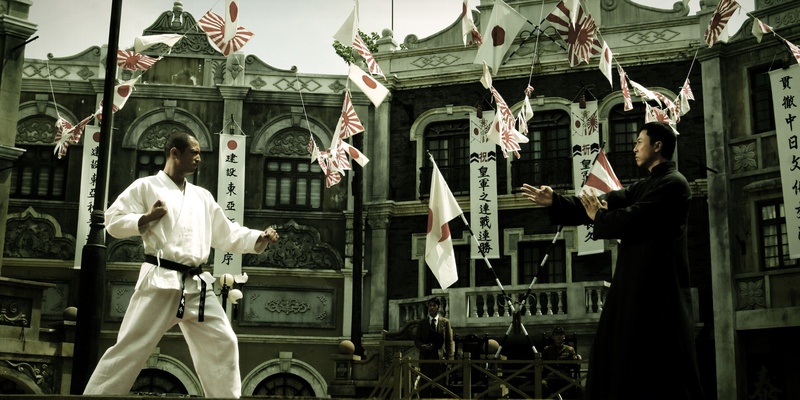 Amongst the greatest folk heroes based on actual people are people like Wong Fei-Hung, San Te and most recently Ip Man. That being said, this is typically where the “true story” part ends. Most often the what, how, and why is heavily embellished and/or completely made up. So for the most part these are more folk stories than biographies, but that doesn’t make them any less fun to watch. 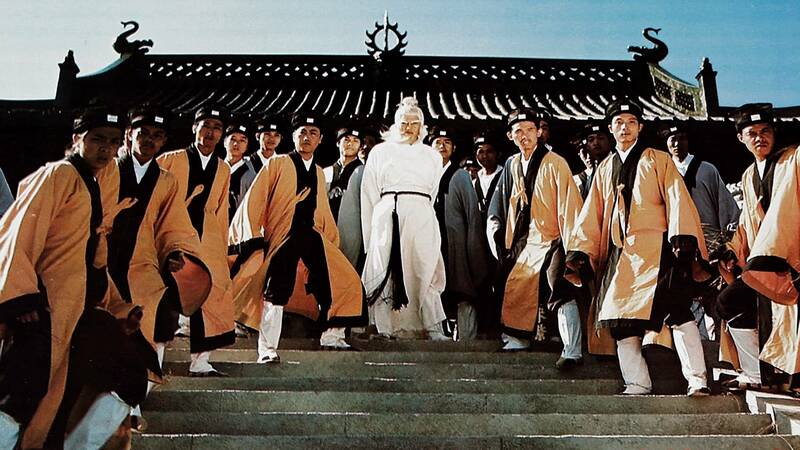 While I feel most kung fu movies stand well on their own, sometimes understanding the reasons behind their decisions helps provide a broader understanding and garners greater interest. The more I watched, the more I wanted to learn about the stories behind the films and tropes. My excitement and enjoyment for HK-brand kung fu cinema has only grown more and more over the years. Hopefully this guide will help you appreciate and enjoy kung fu movies a bit more. Do you think I forget anything? Let me know!